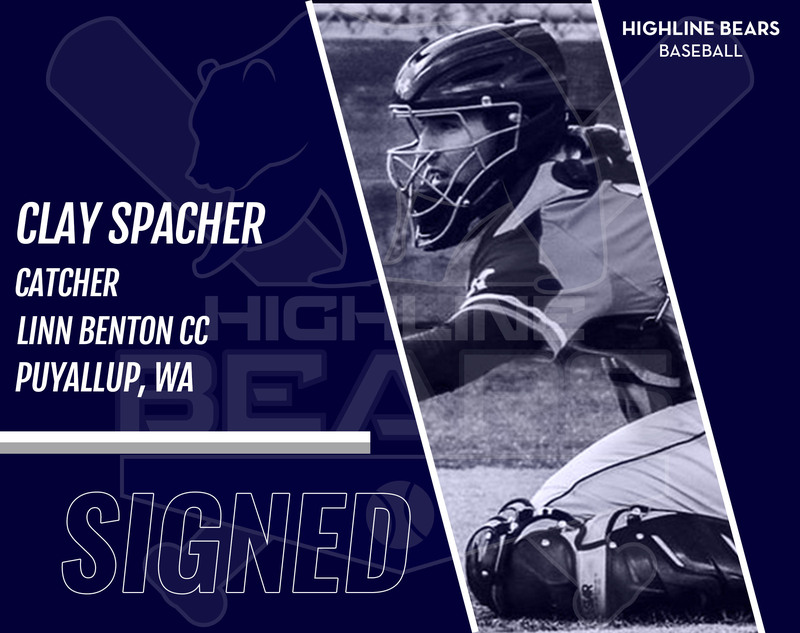 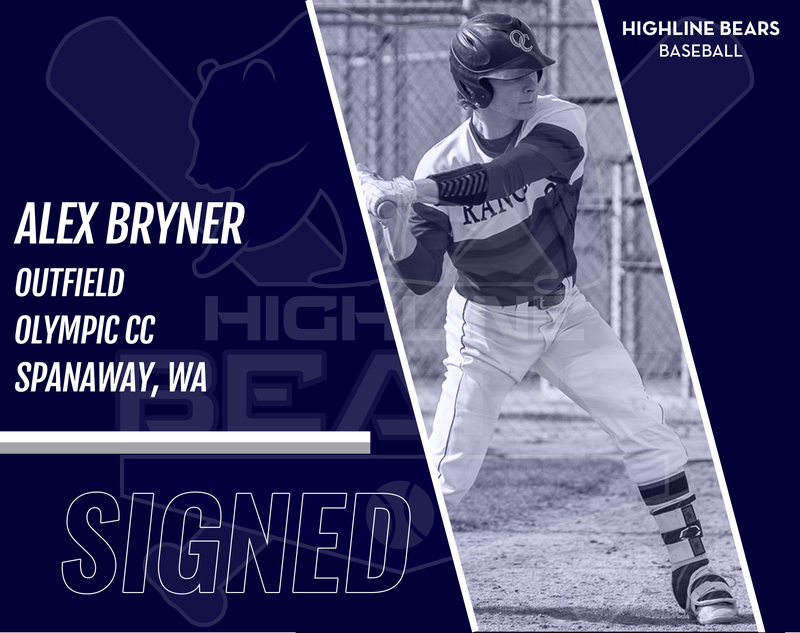 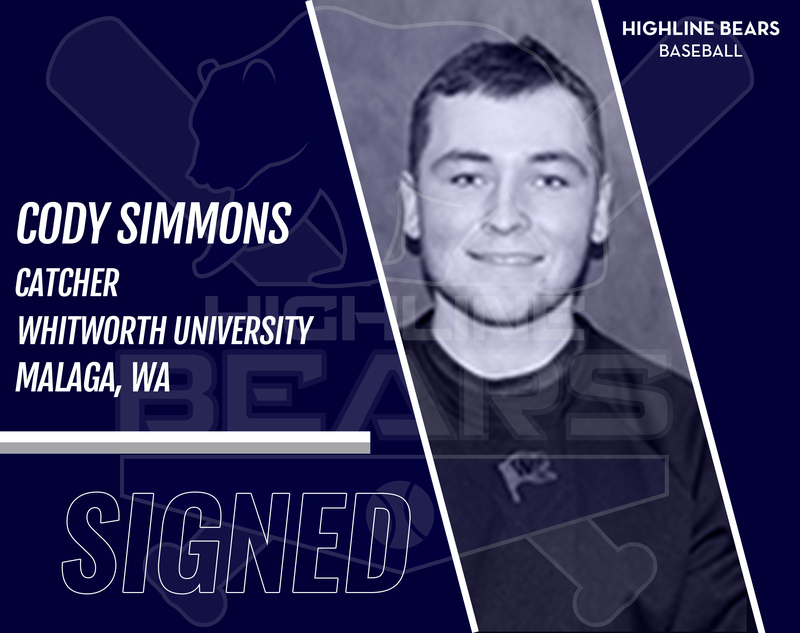 Alex Bryner returns to the Bears outfield for the 2018 summer. 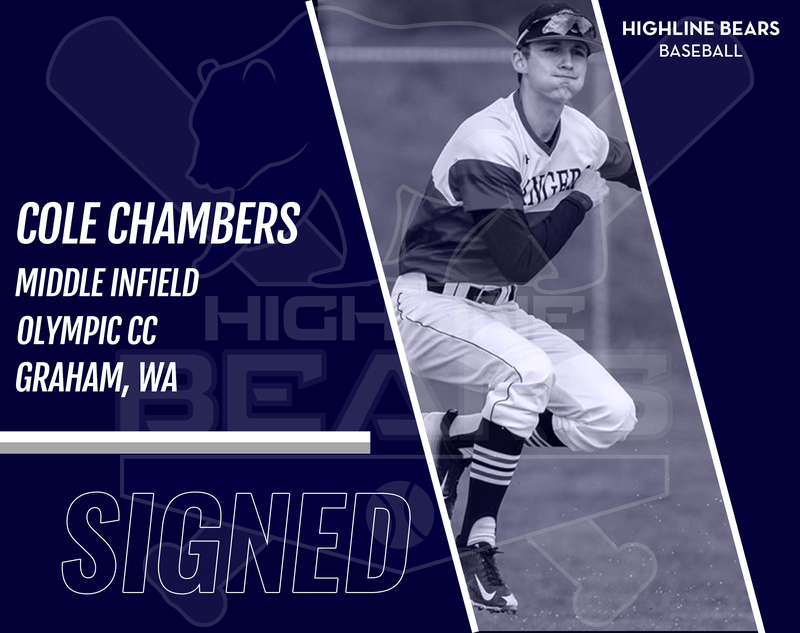 Cole Chambers returns to Middle Infield. 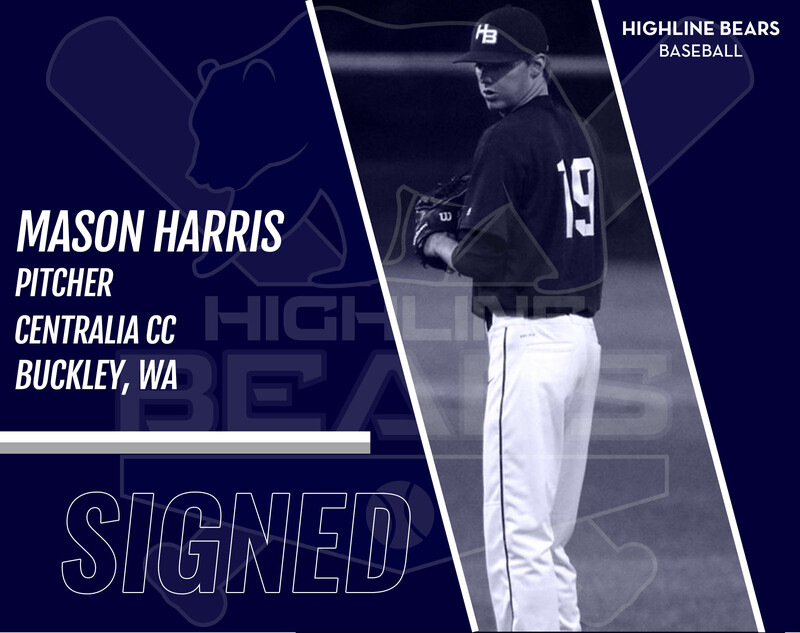 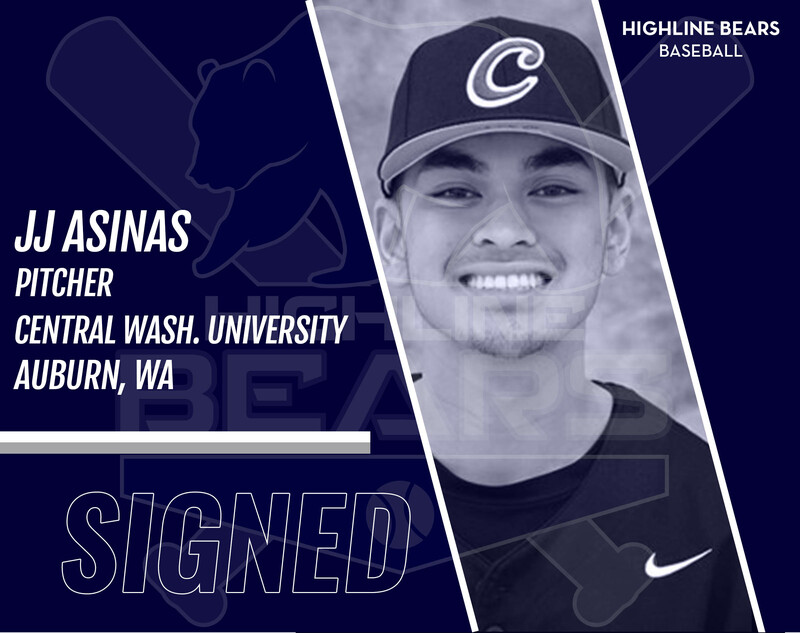 Mason Harris Rejoins the Bears for the 2018 Season. 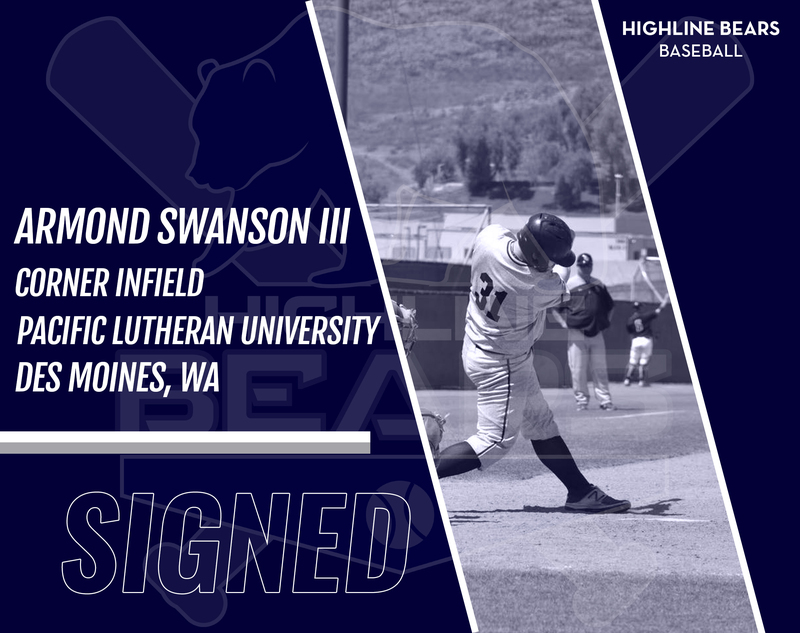 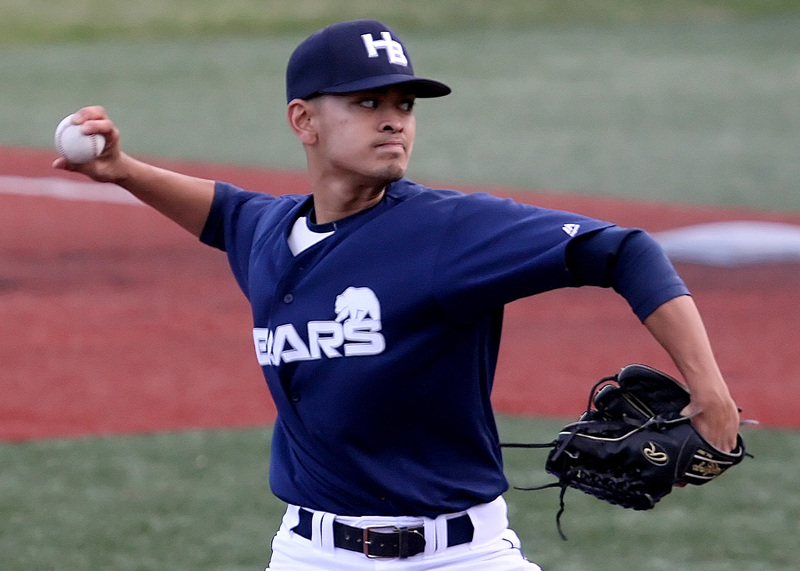 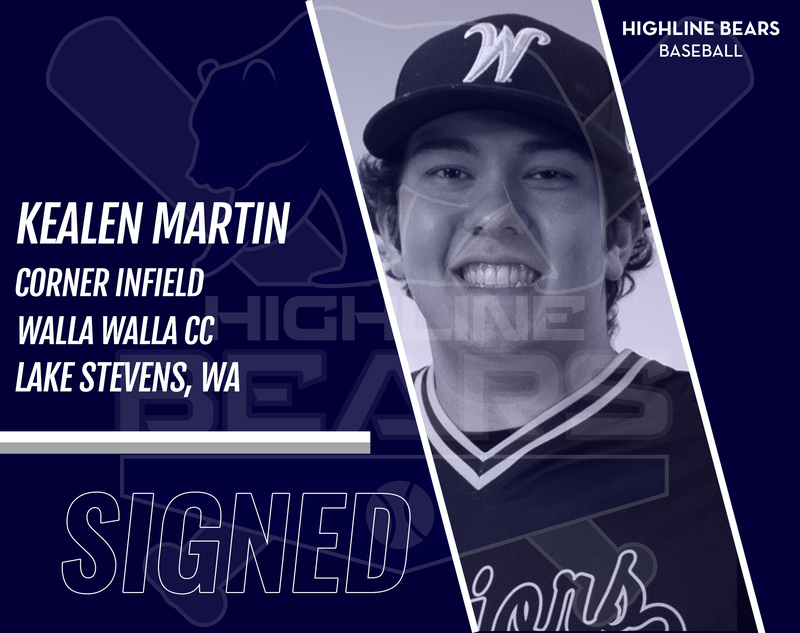 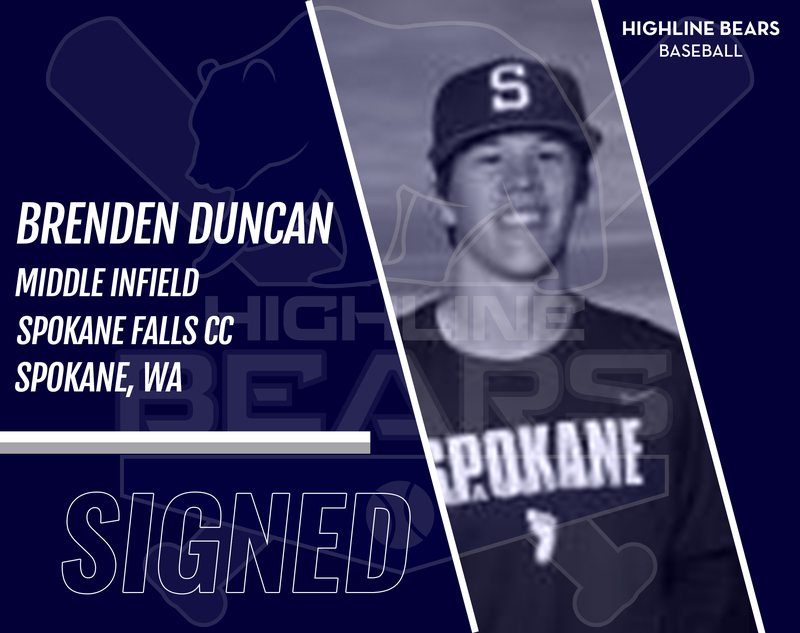 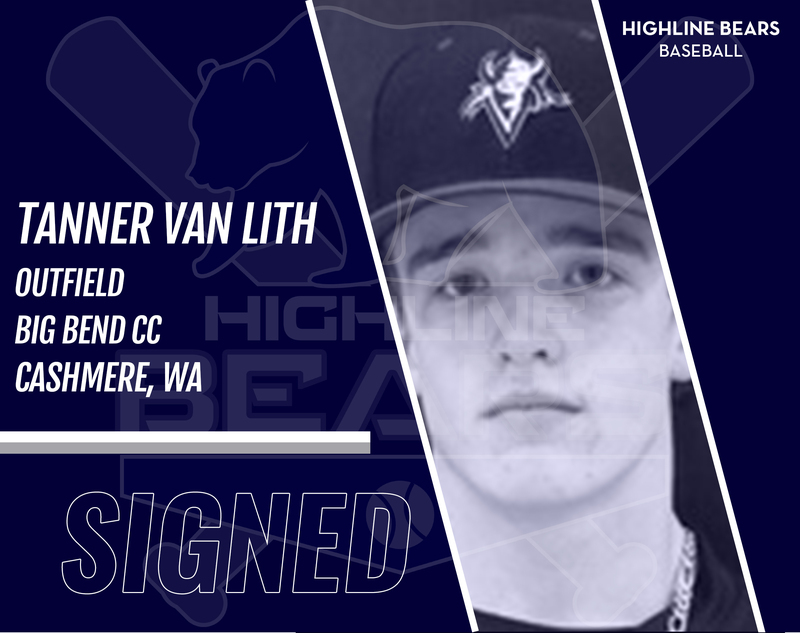 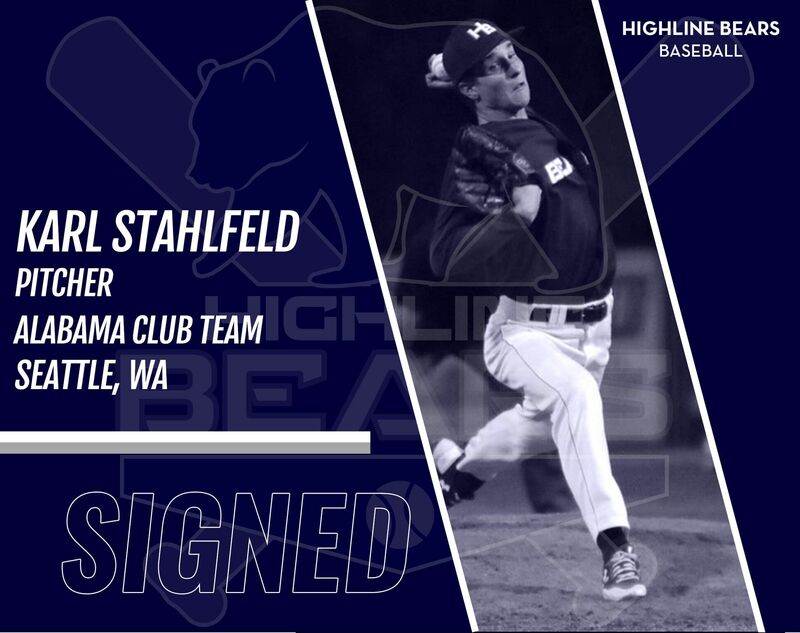 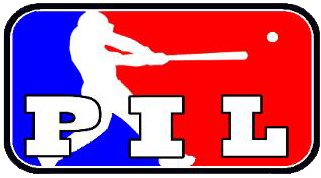 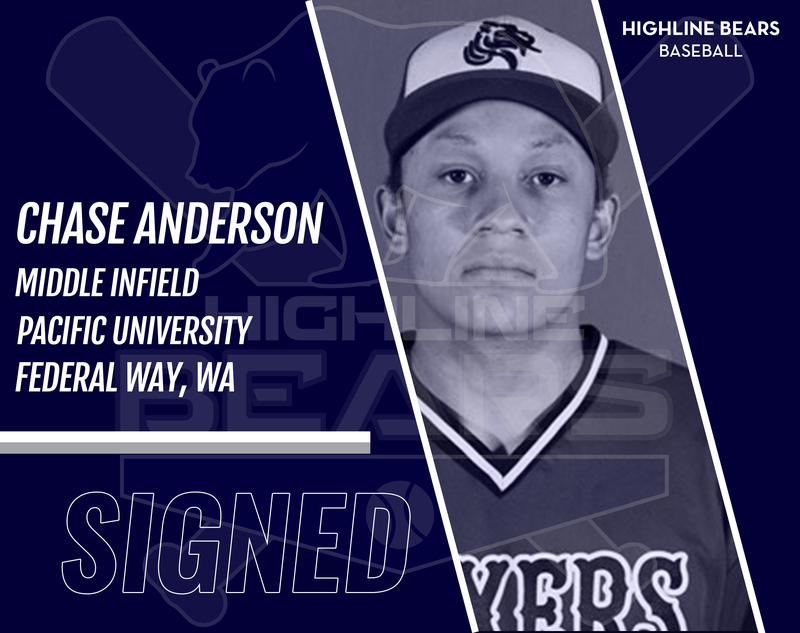 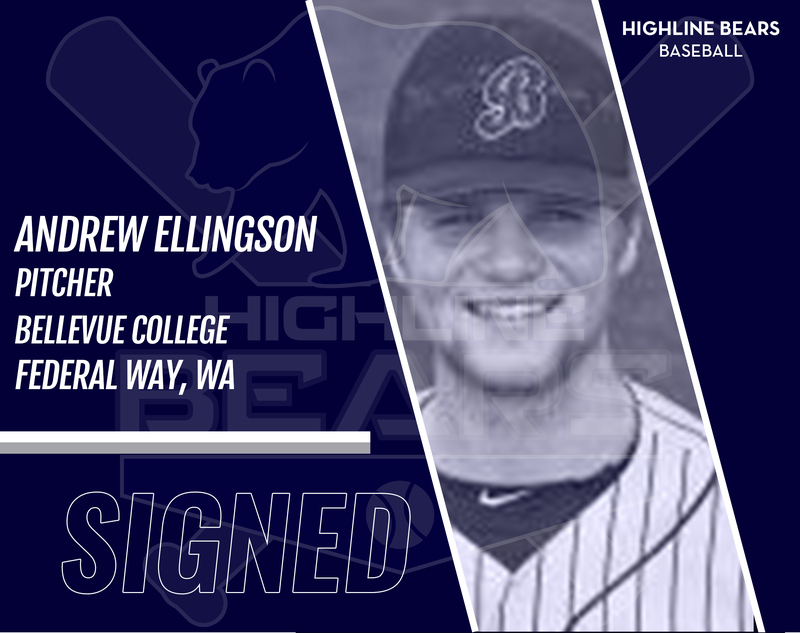 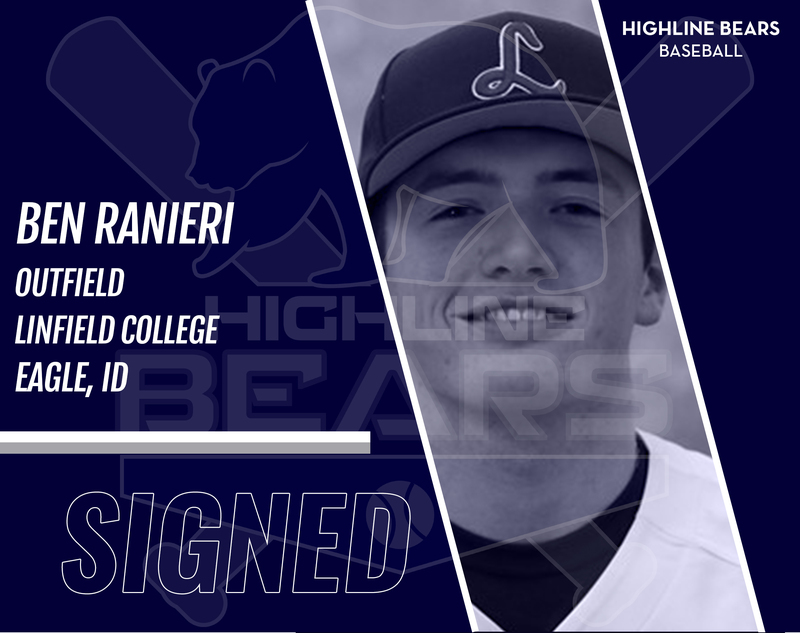 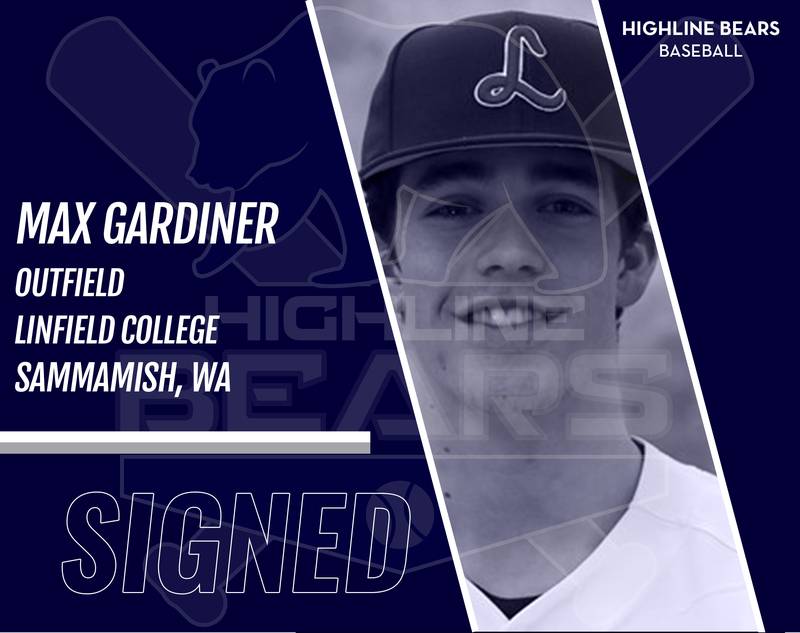 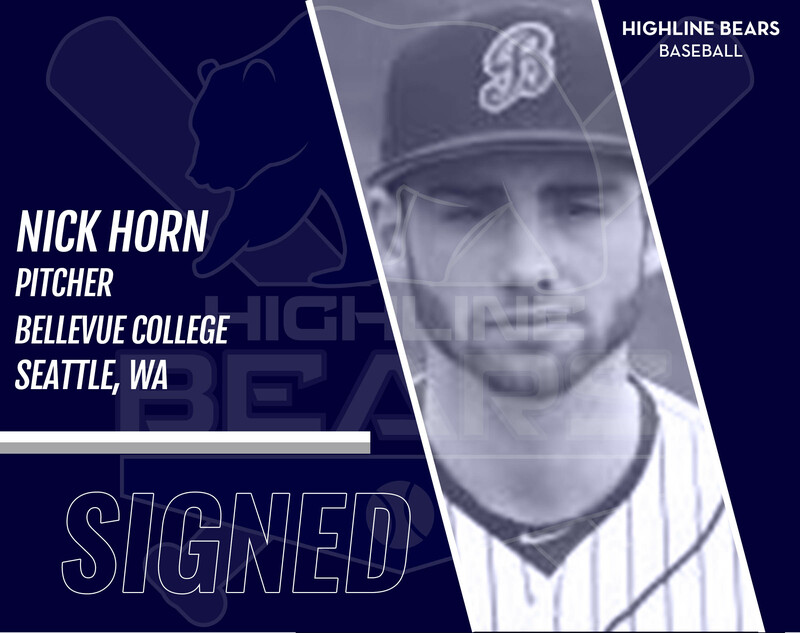 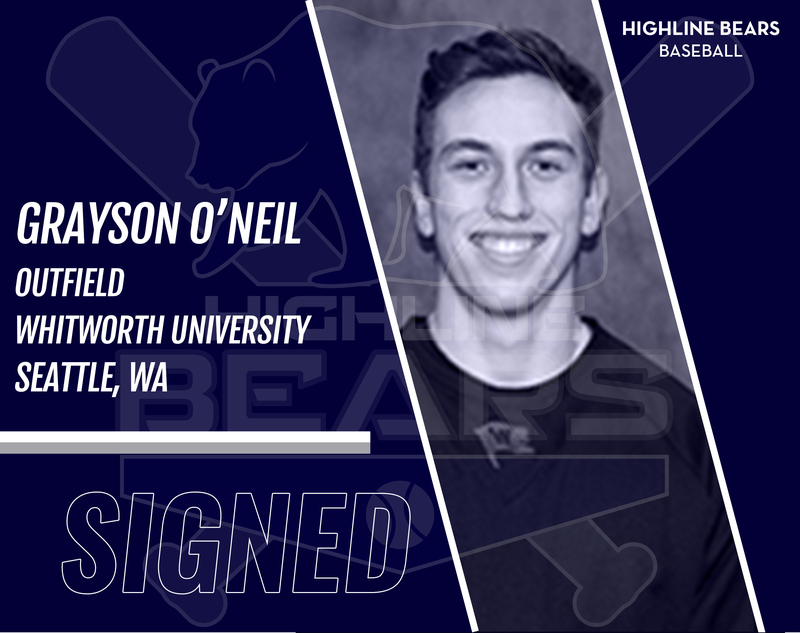 The Highline Bears are happy to announce the return of left handed pitcher Karl Stahlfeld.